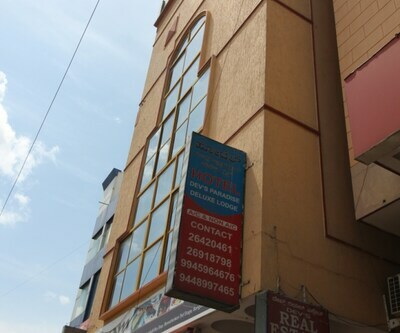 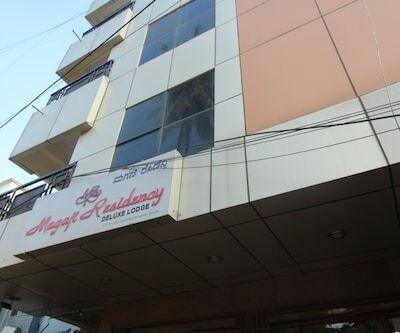 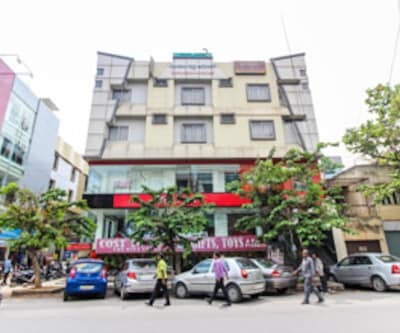 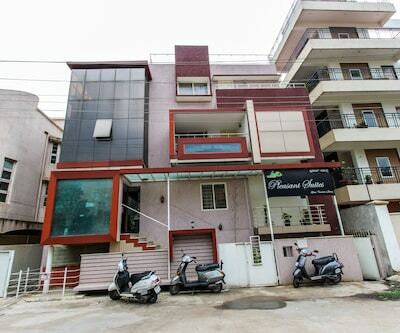 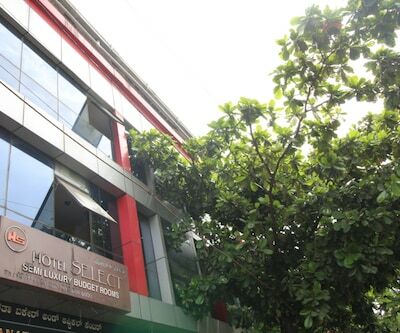 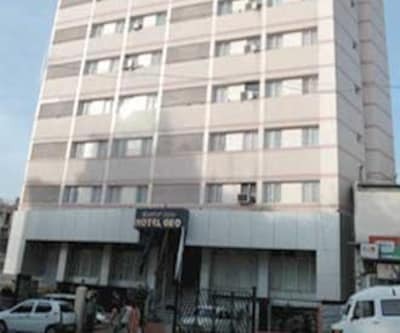 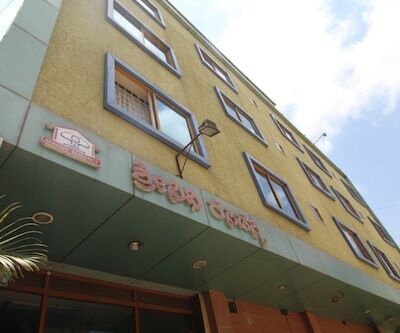 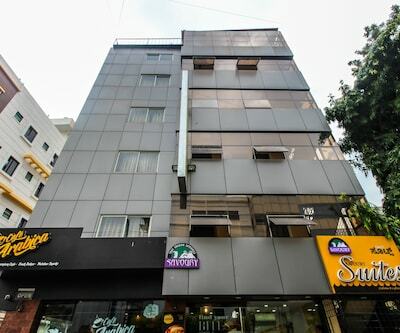 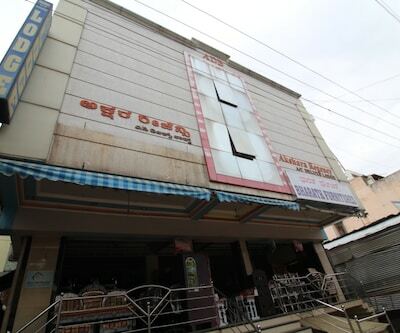 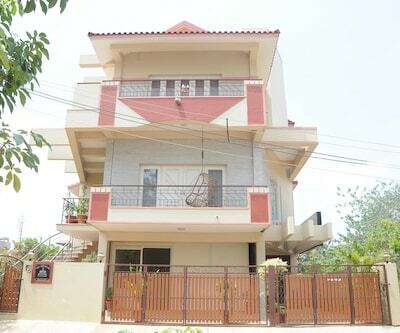 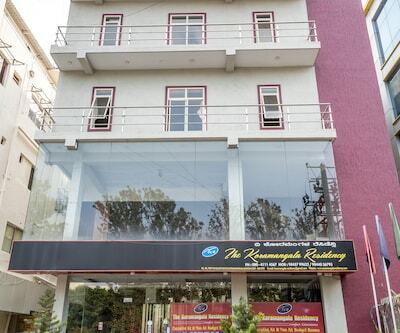 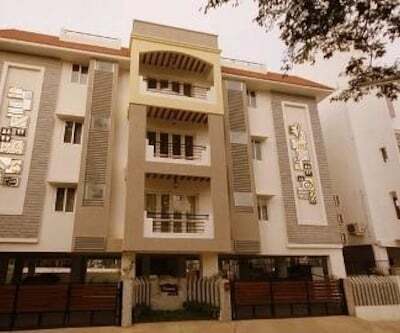 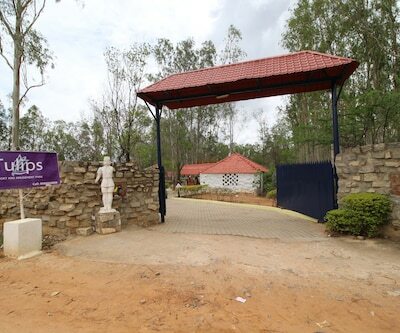 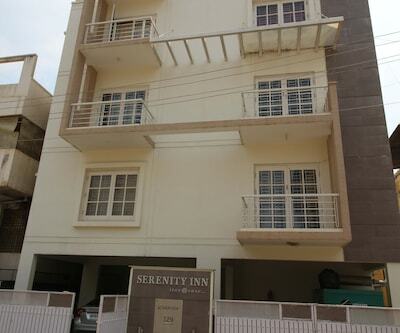 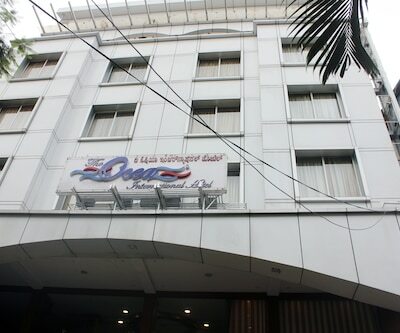 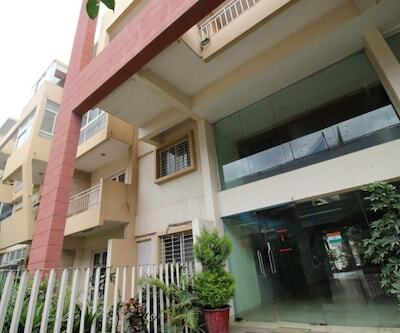 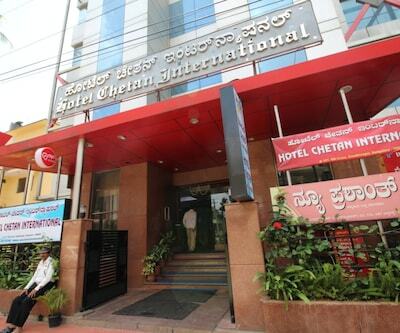 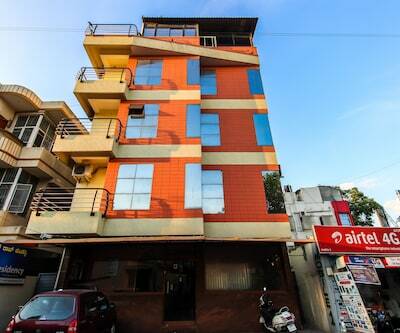 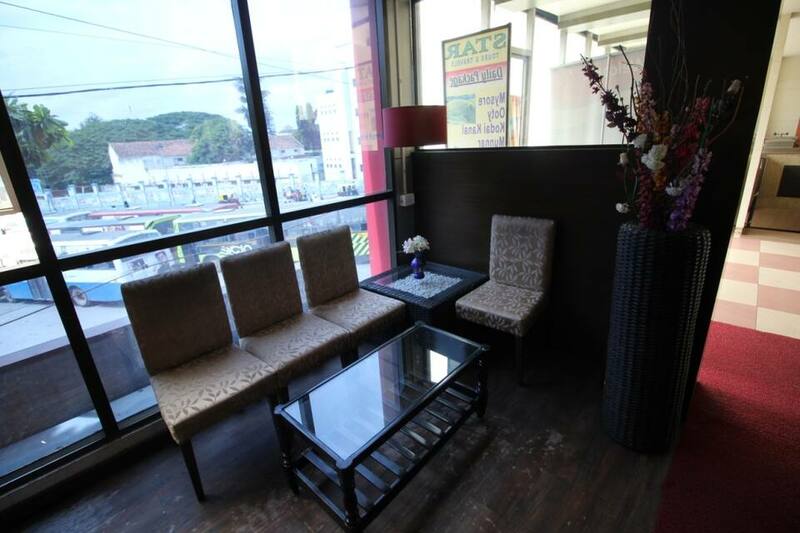 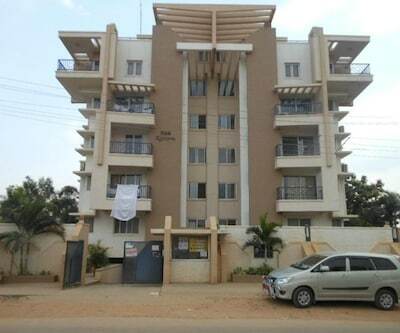 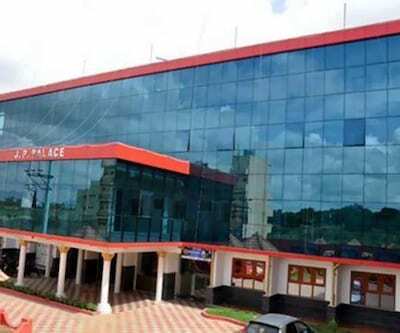 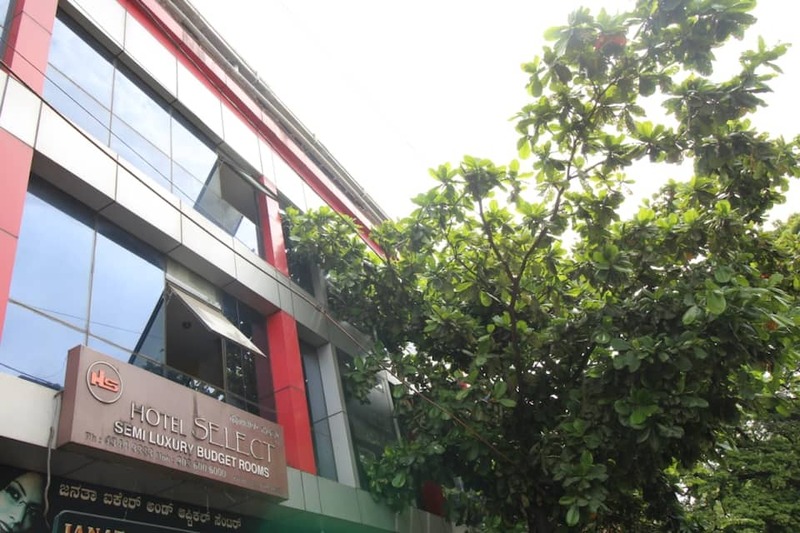 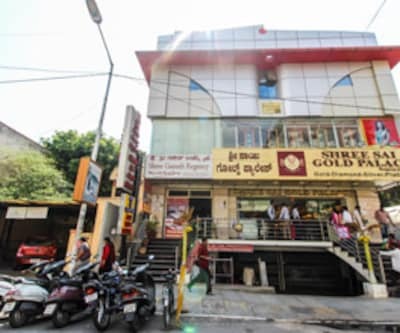 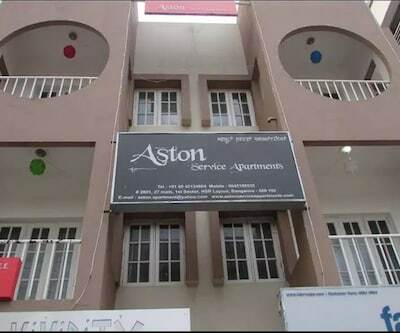 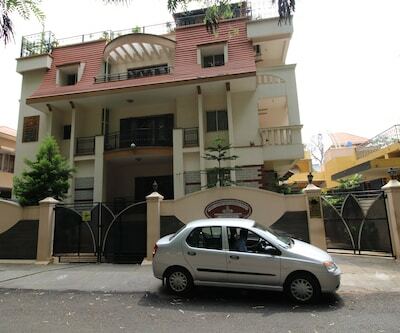 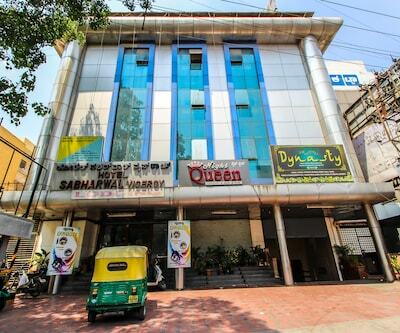 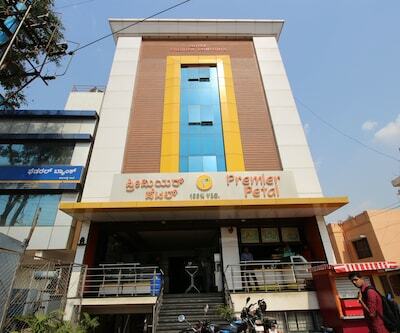 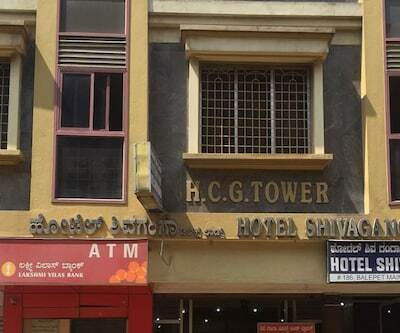 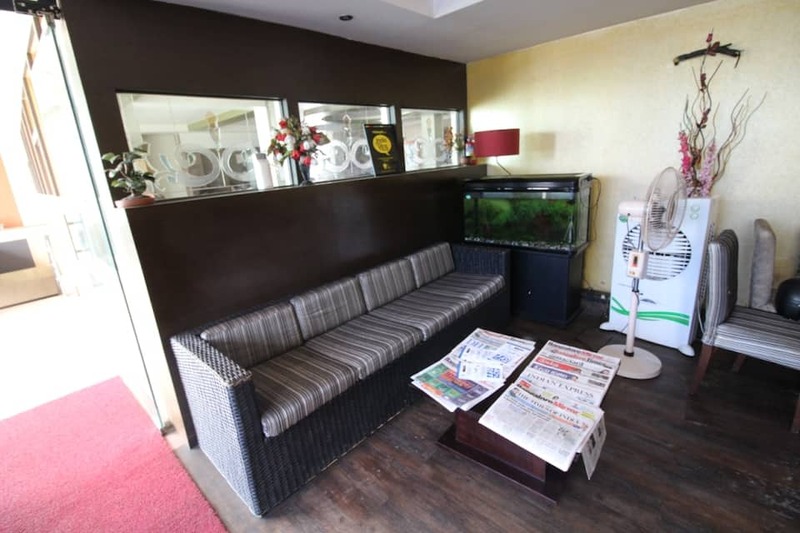 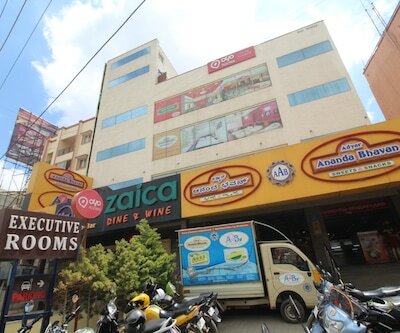 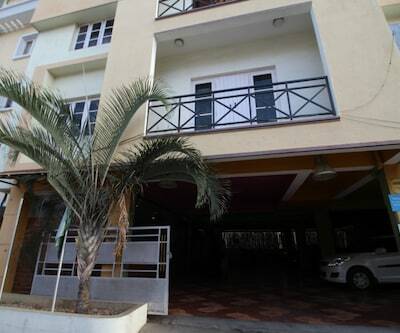 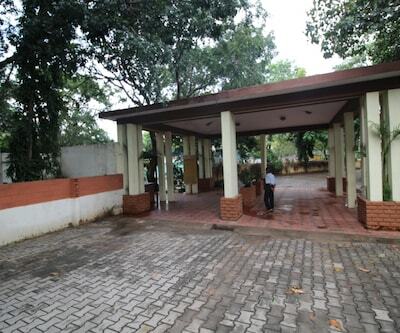 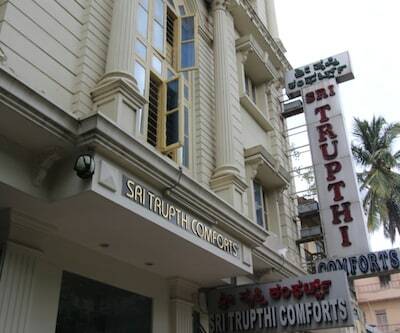 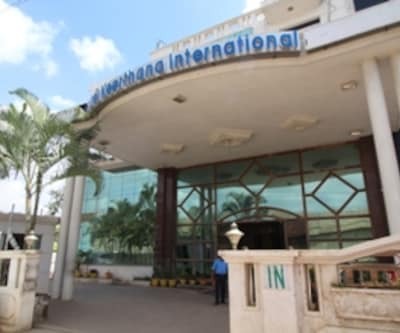 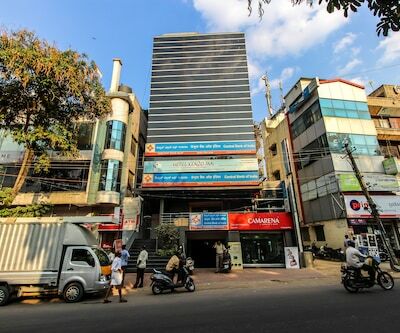 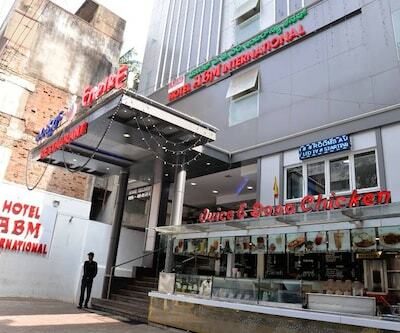 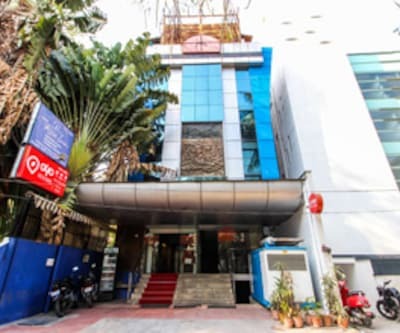 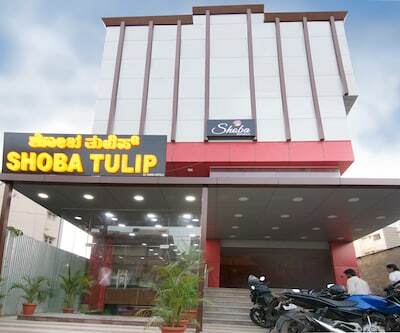 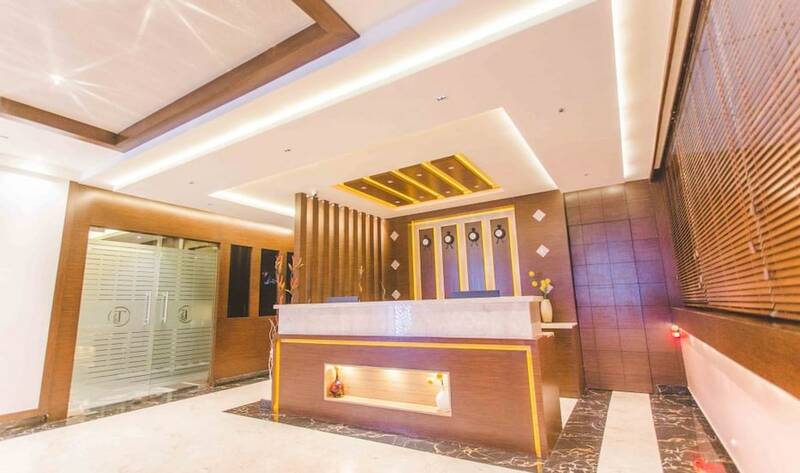 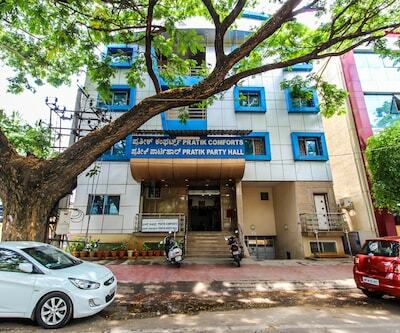 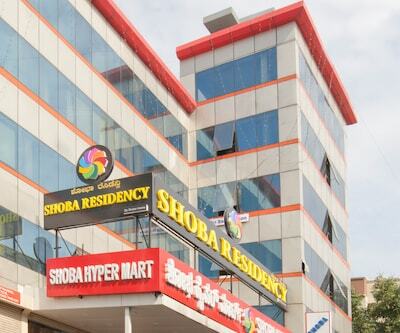 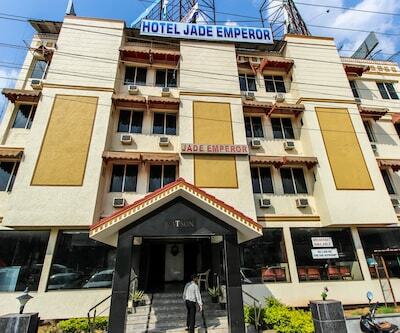 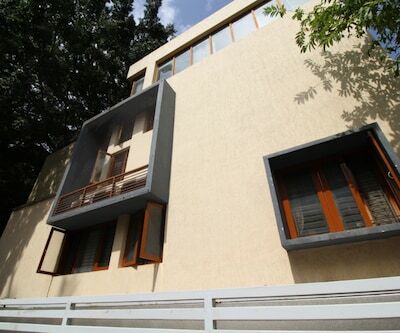 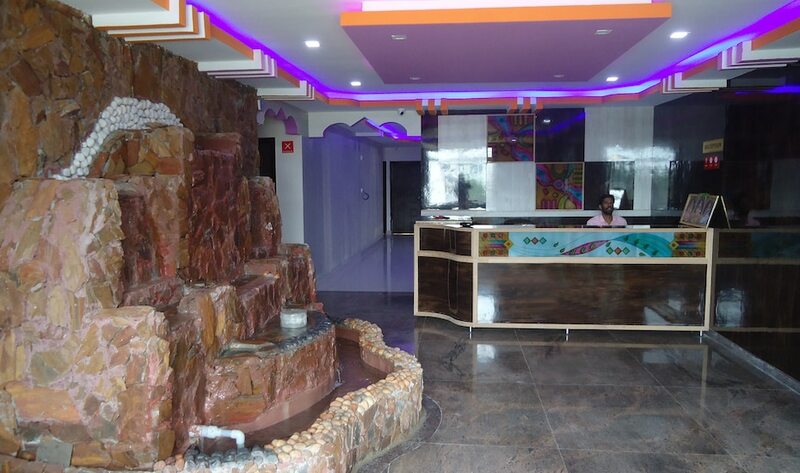 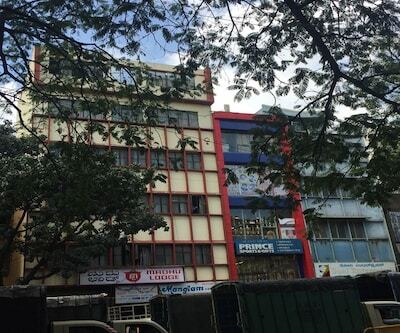 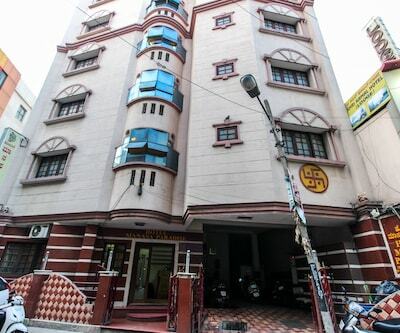 Hotel Select is located approximately 10 km away from ISKON Temple and 35 km away from Kempegowda International Airport. 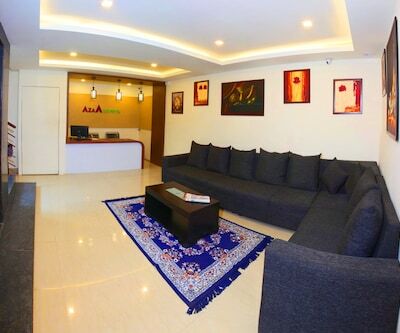 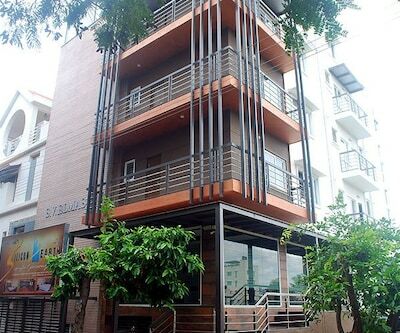 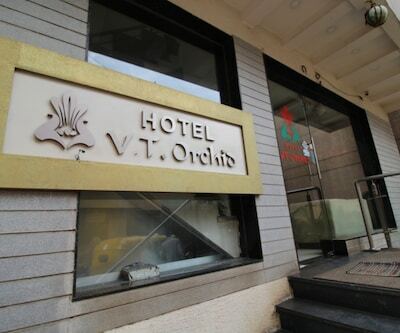 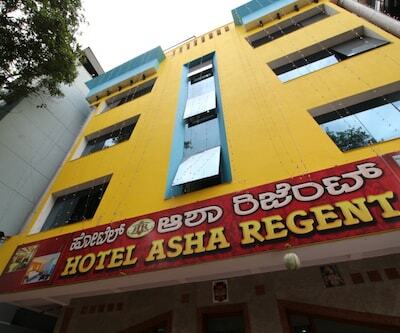 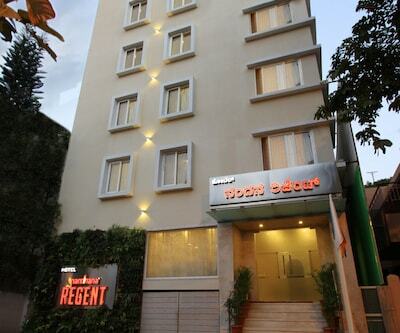 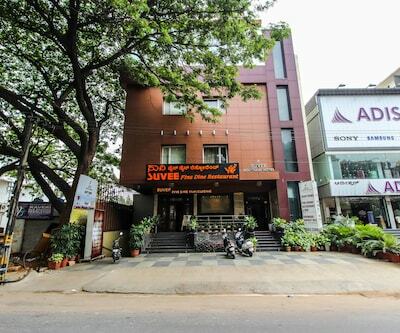 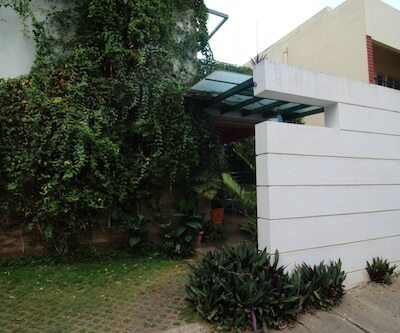 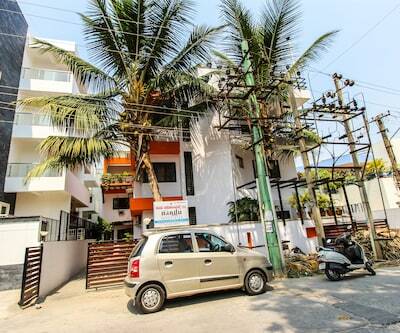 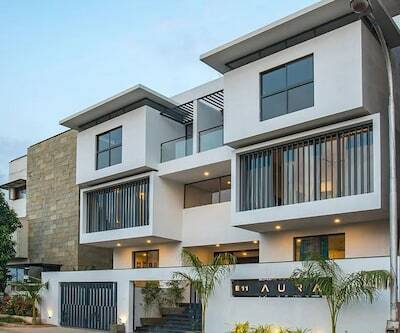 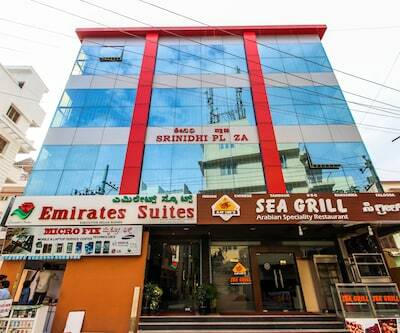 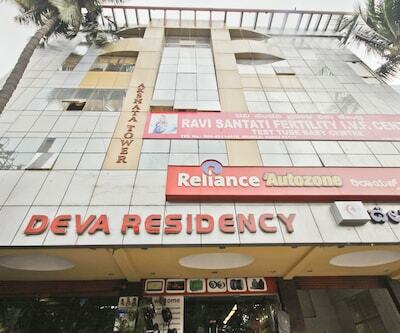 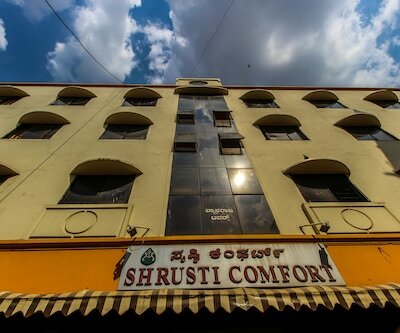 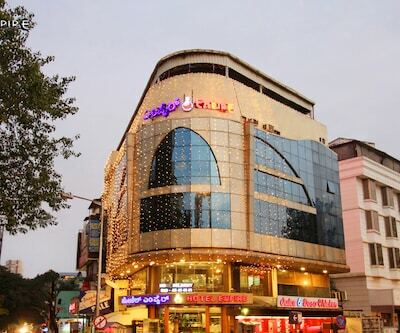 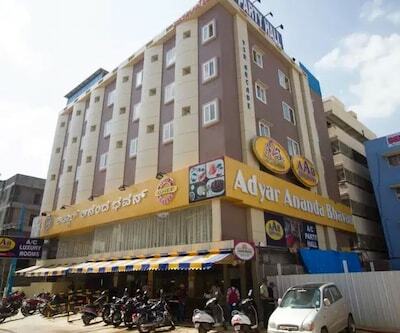 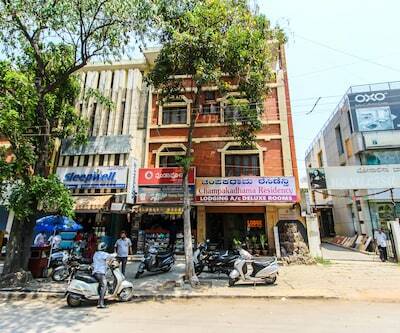 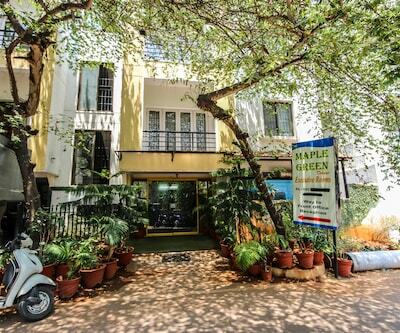 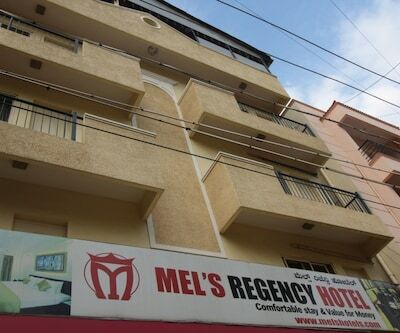 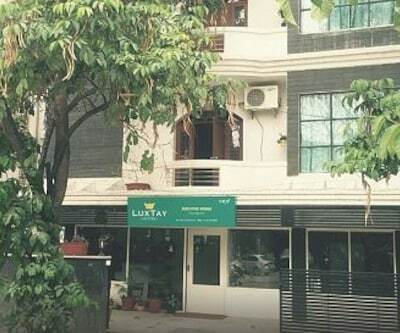 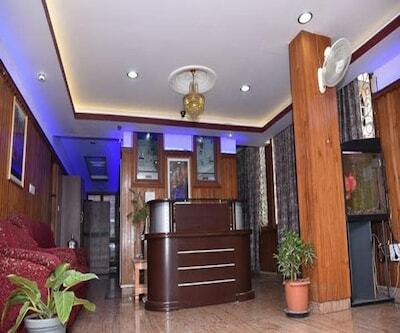 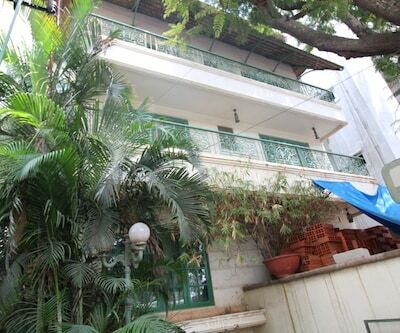 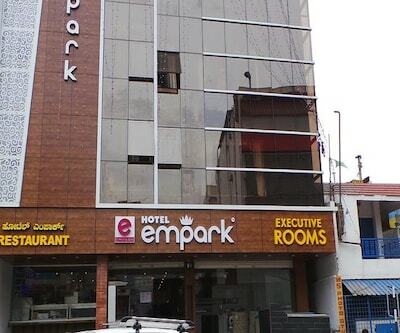 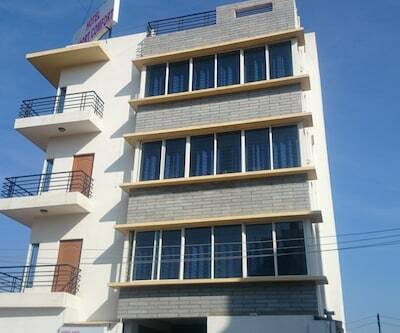 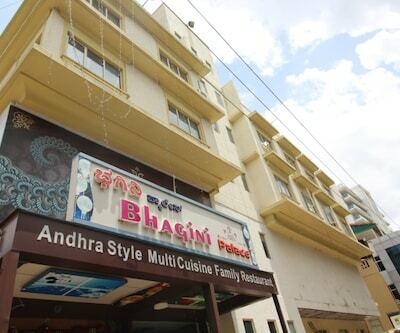 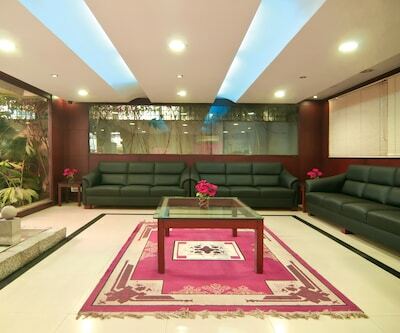 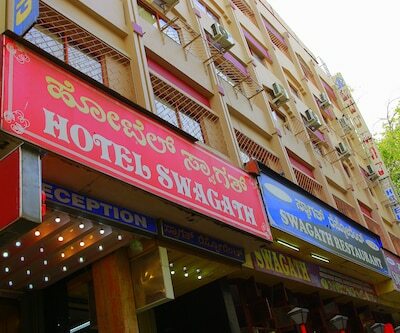 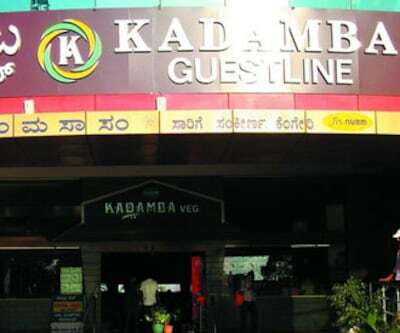 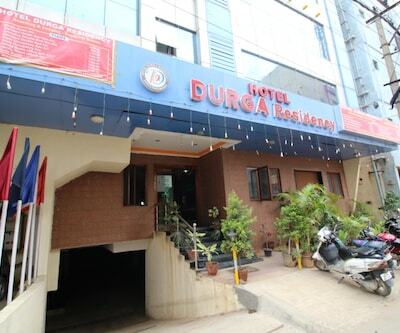 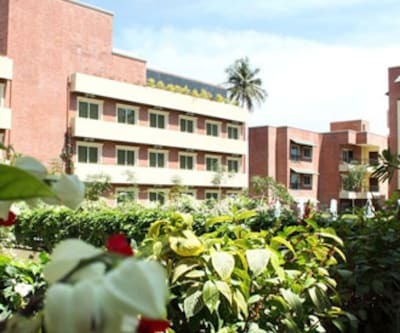 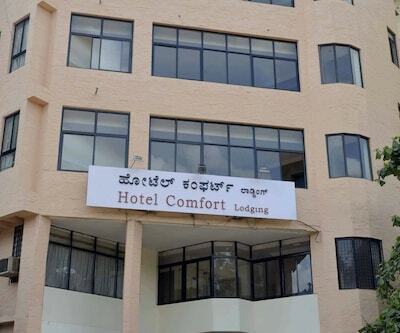 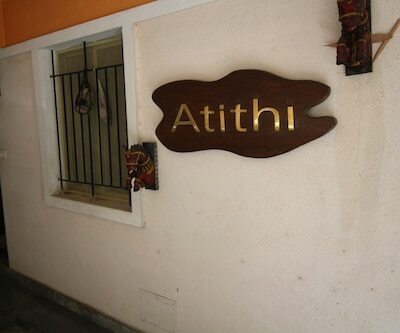 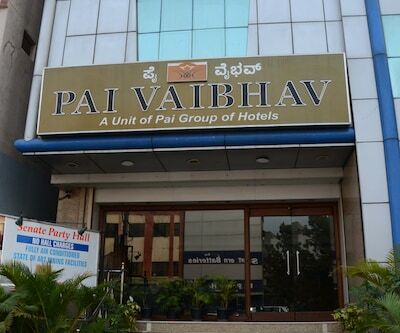 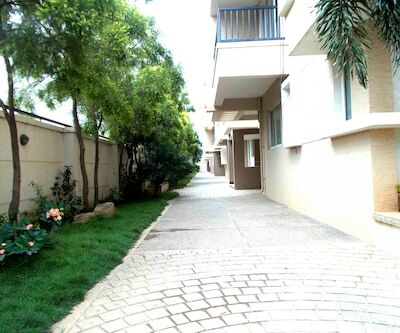 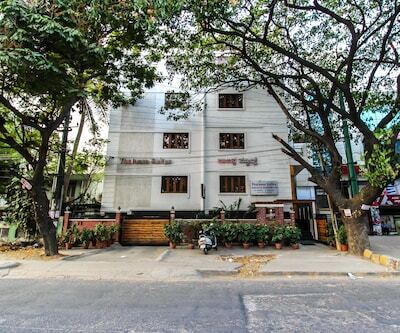 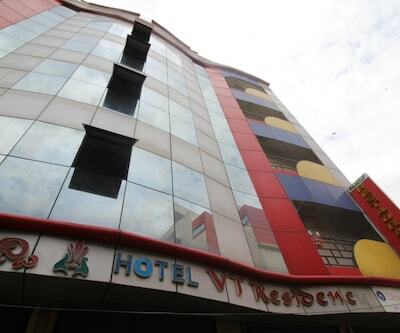 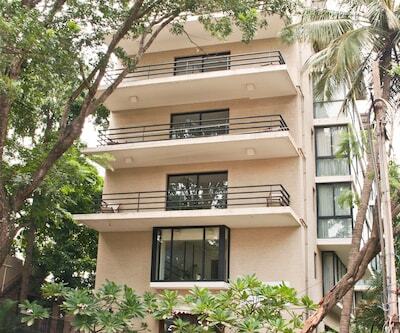 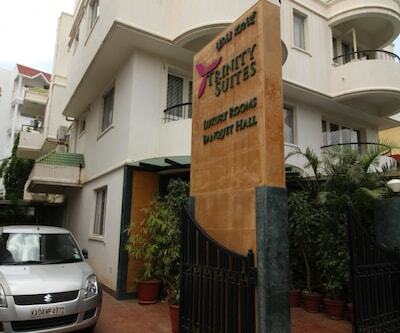 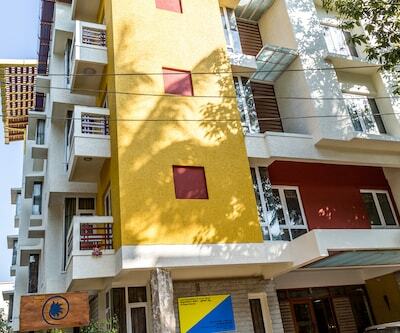 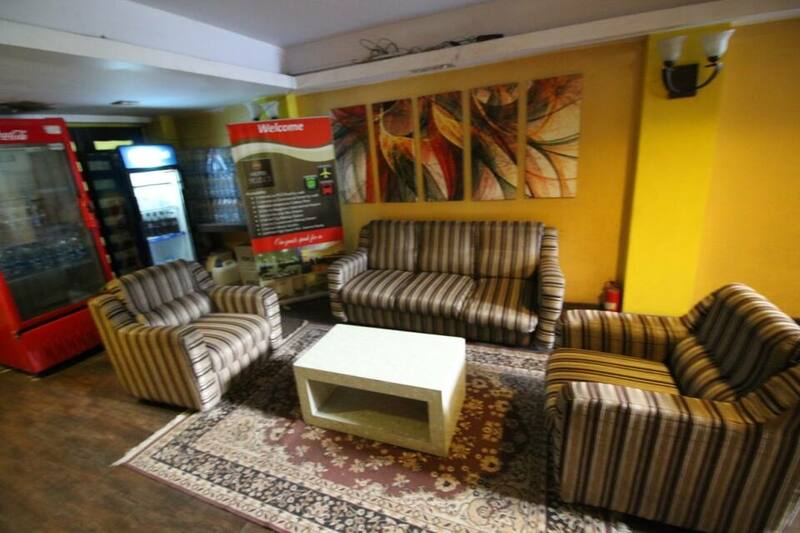 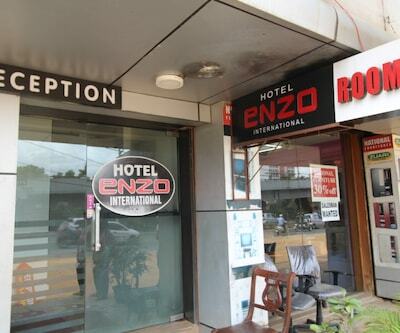 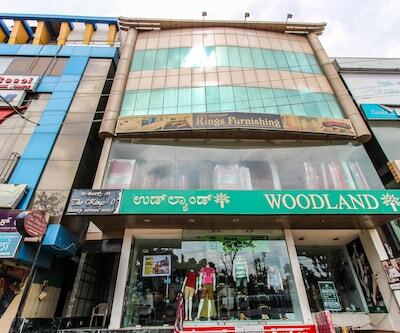 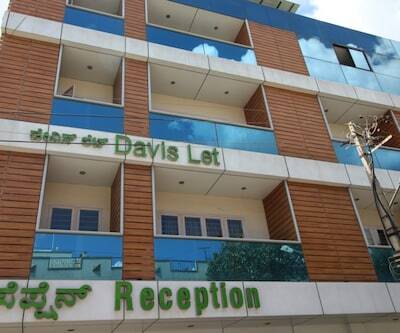 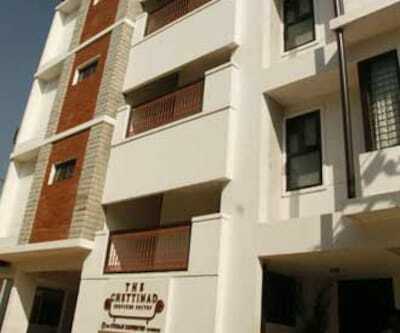 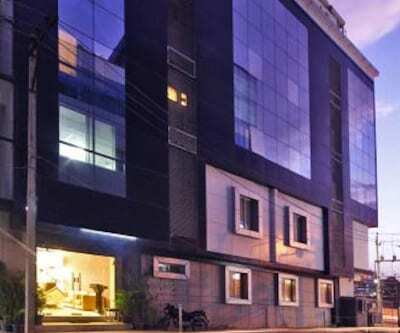 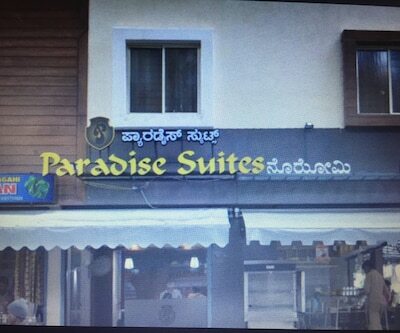 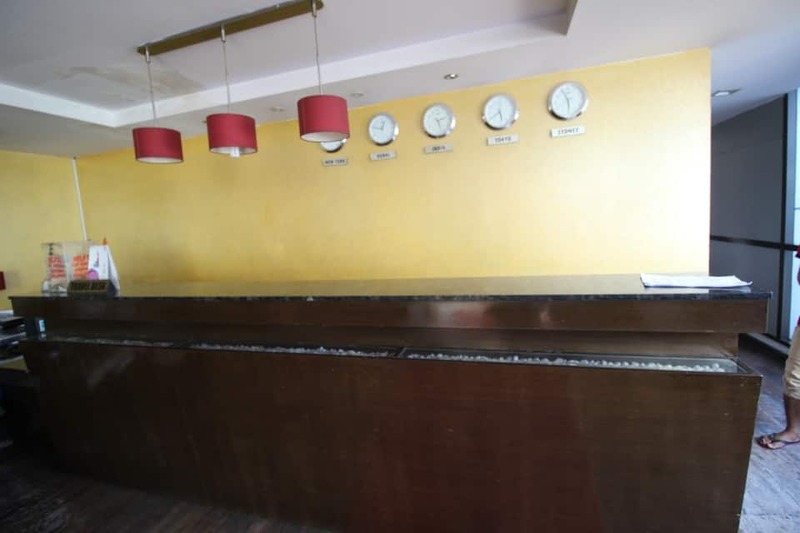 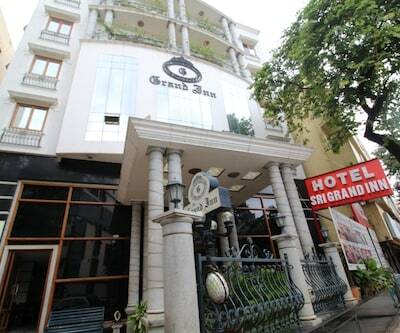 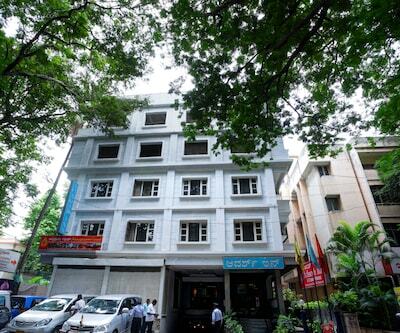 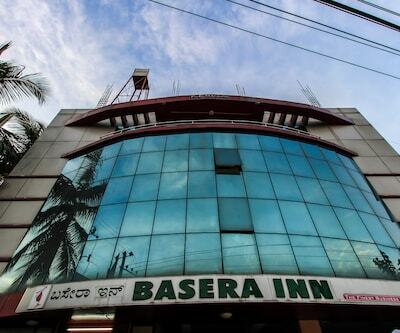 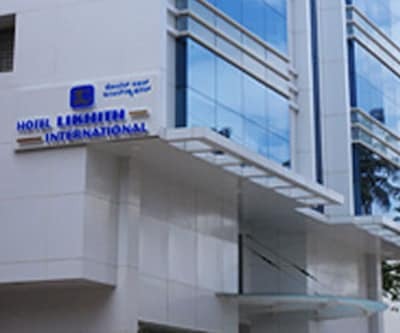 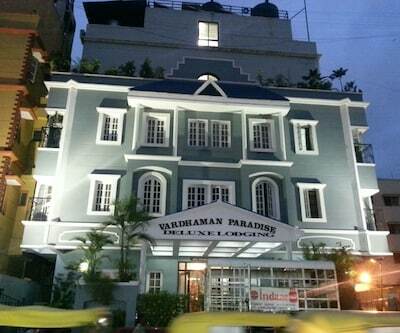 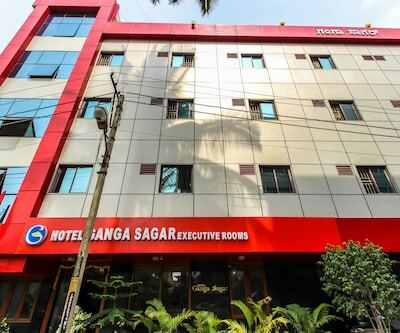 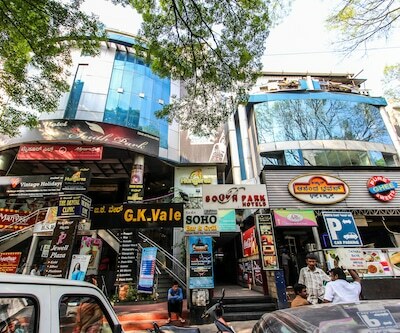 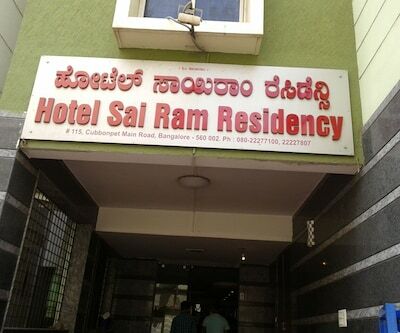 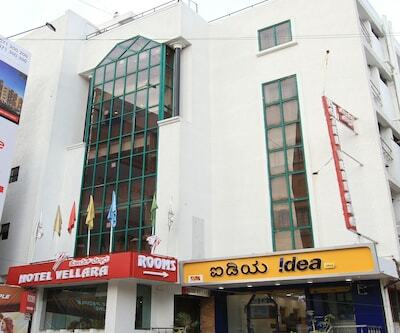 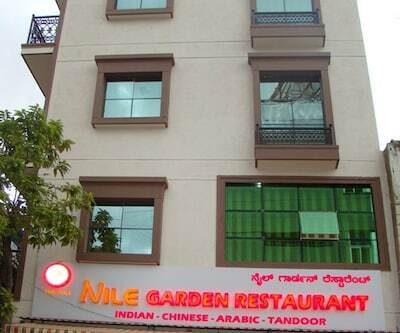 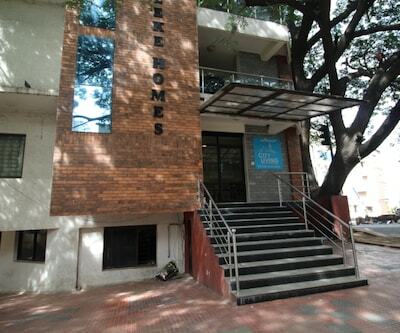 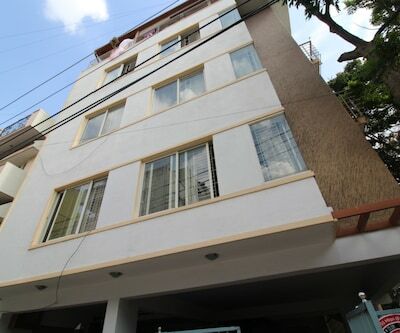 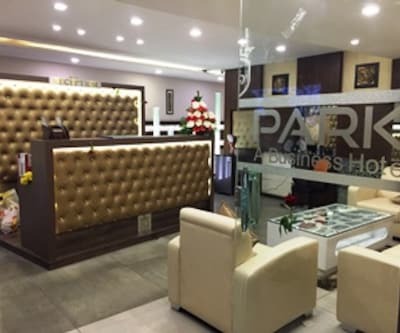 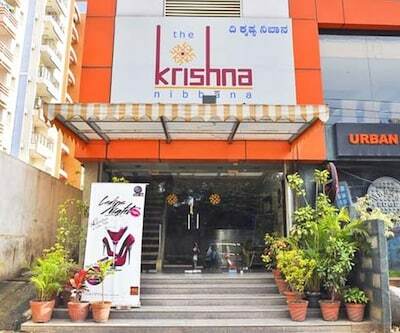 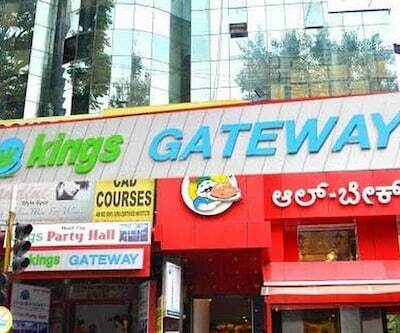 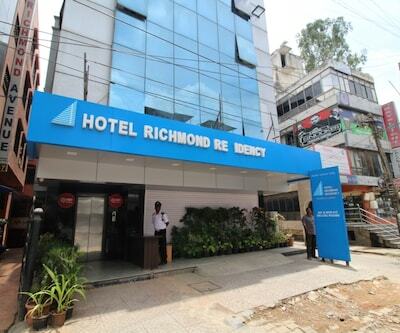 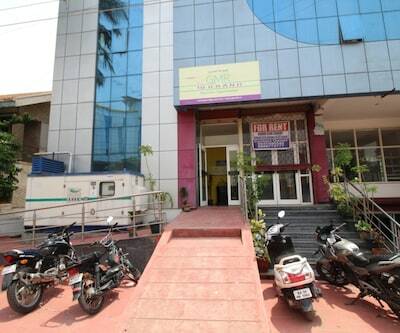 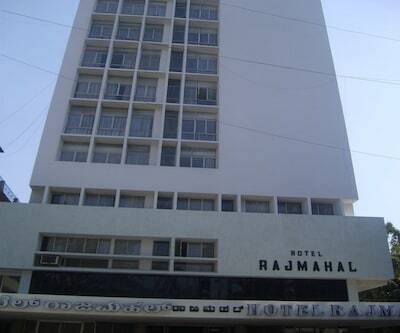 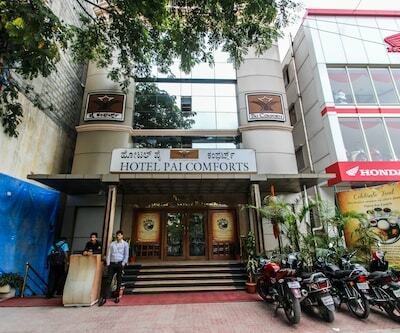 This hotel in Bangalore offers Wi-Fi access to its guestsIt accommodates comfortable and spacious rooms. 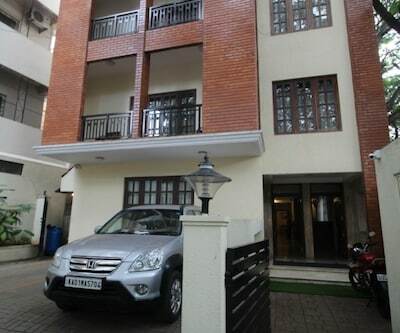 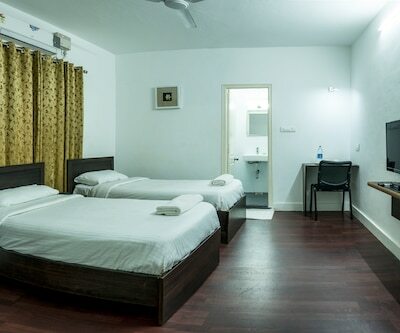 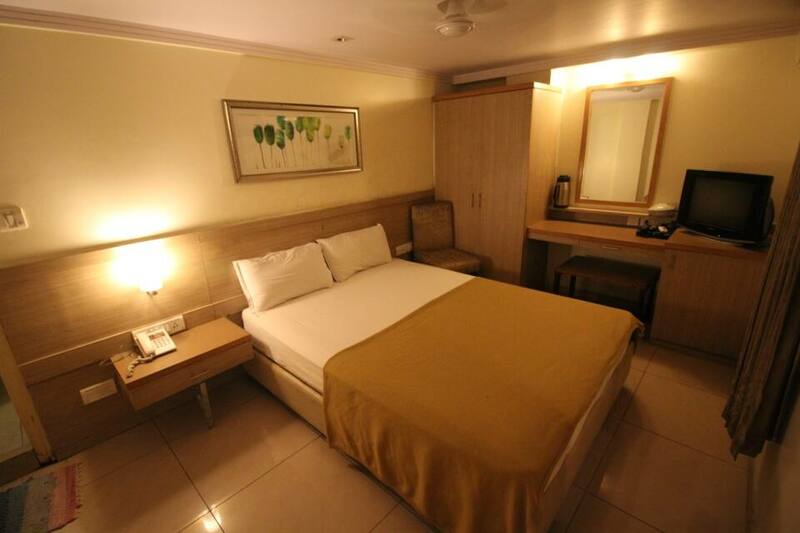 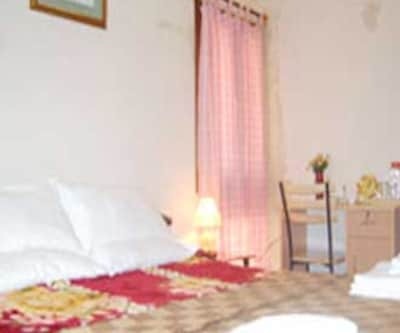 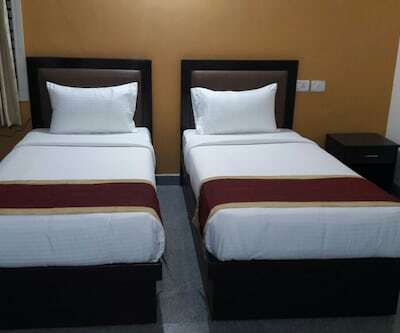 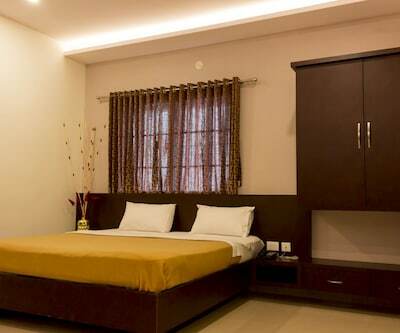 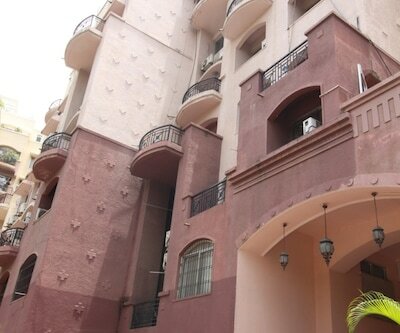 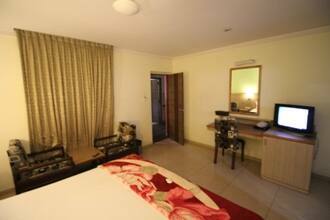 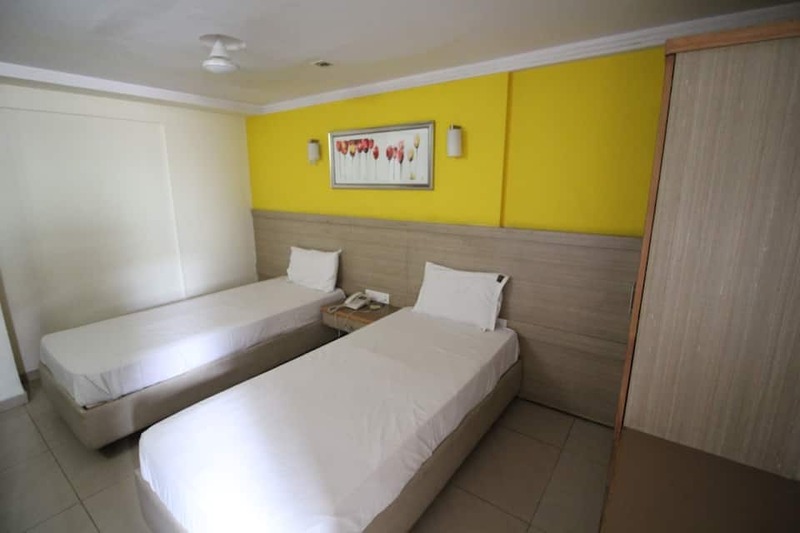 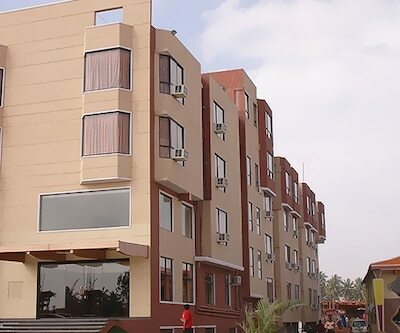 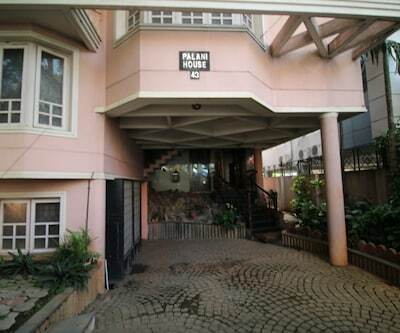 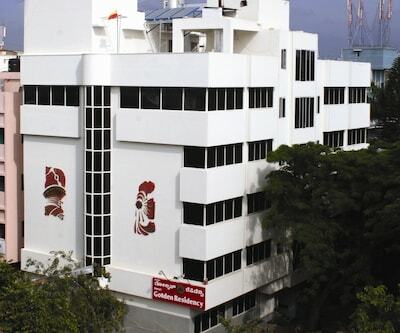 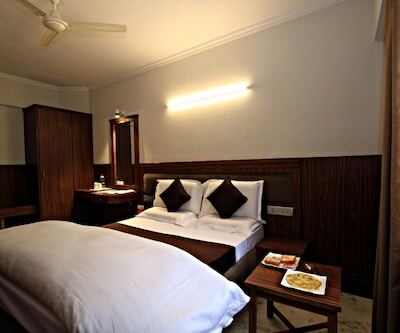 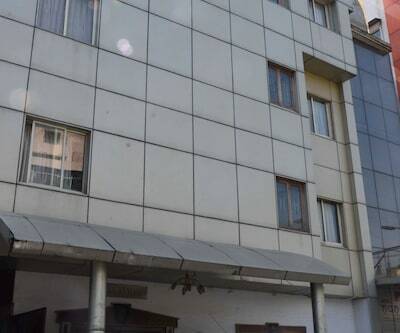 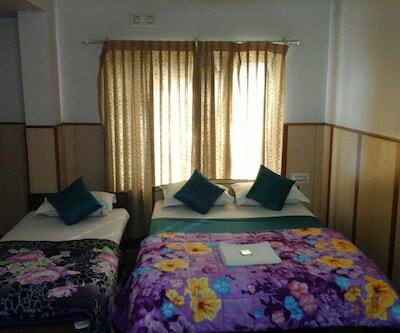 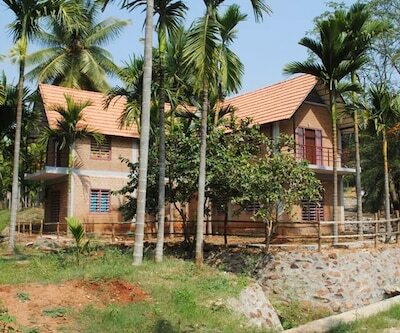 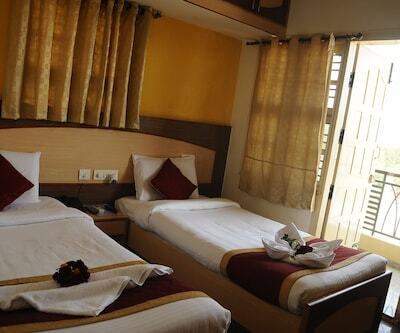 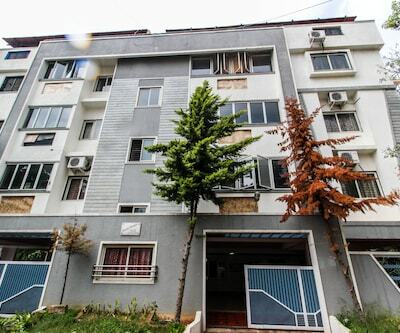 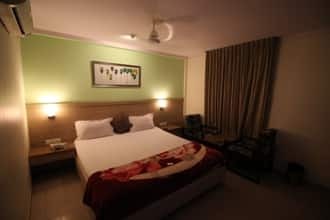 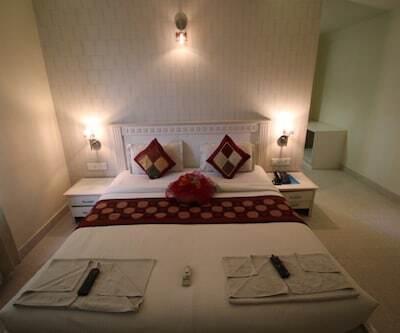 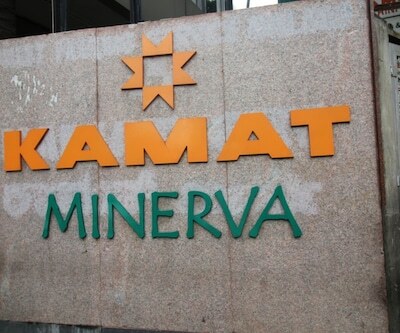 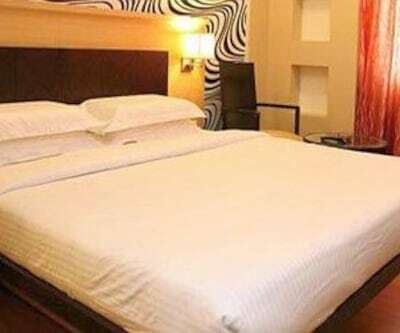 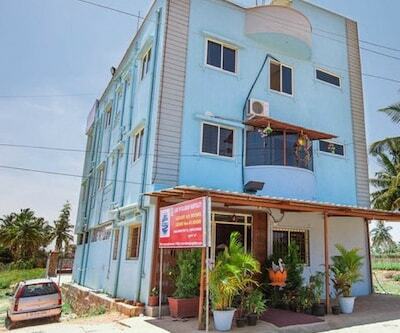 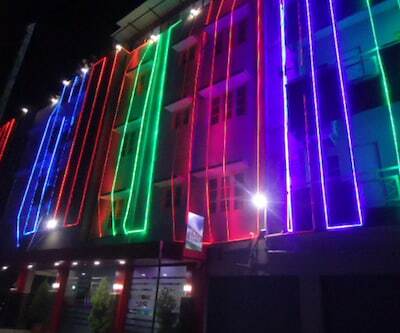 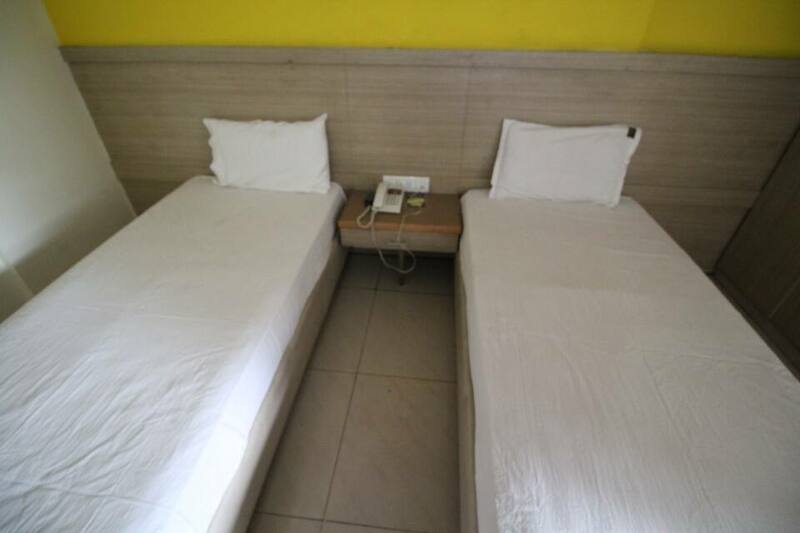 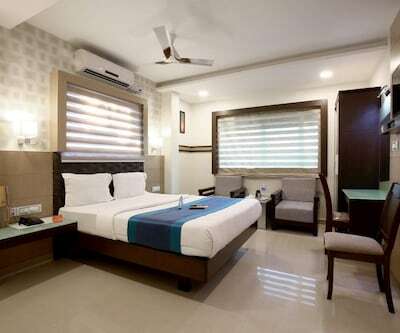 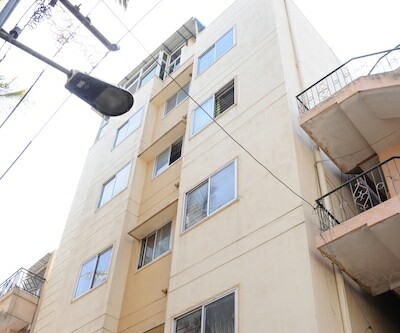 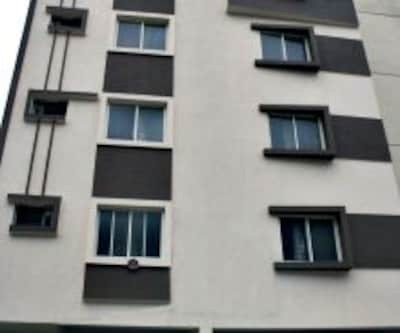 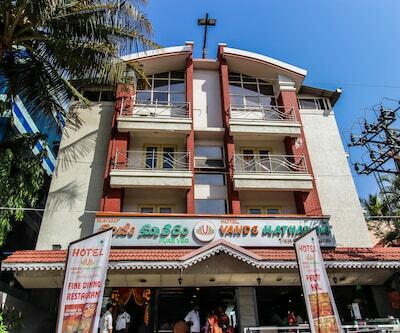 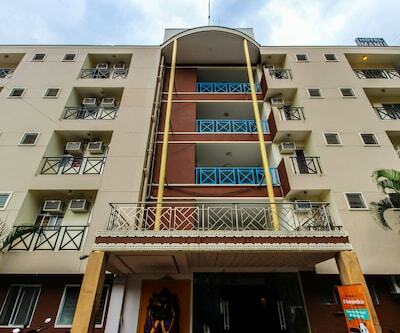 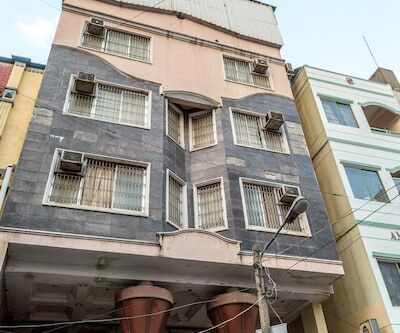 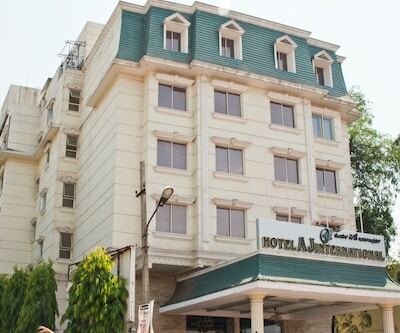 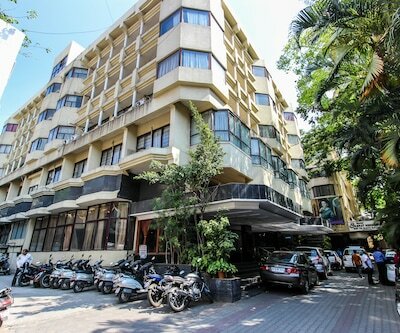 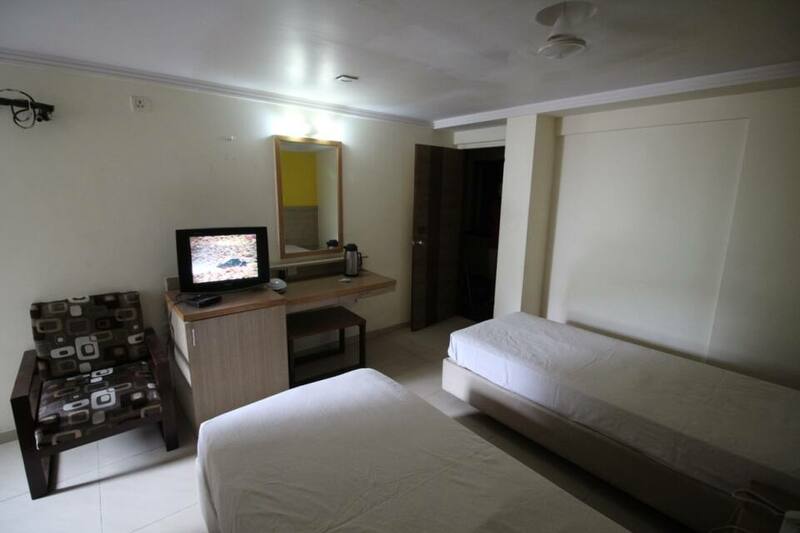 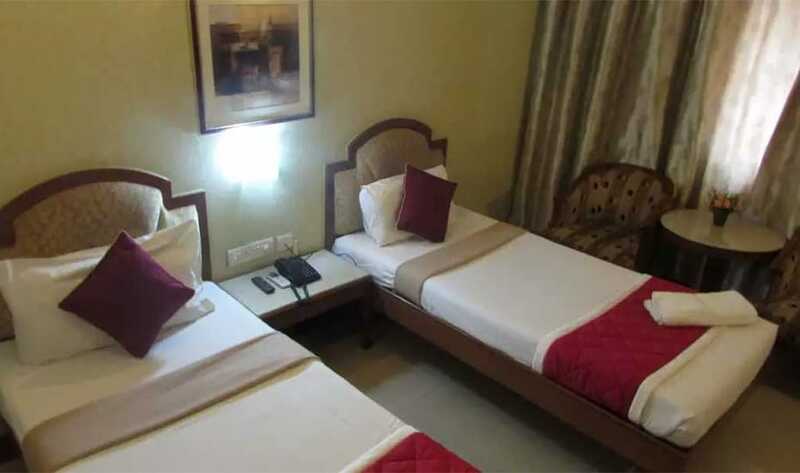 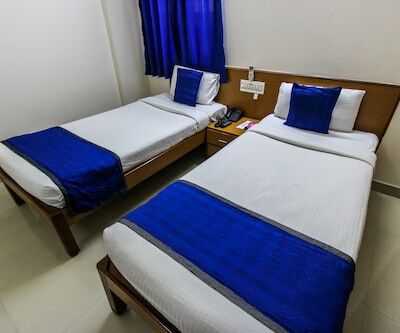 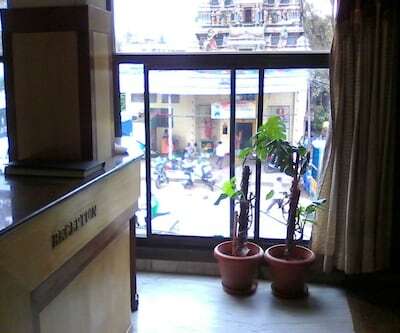 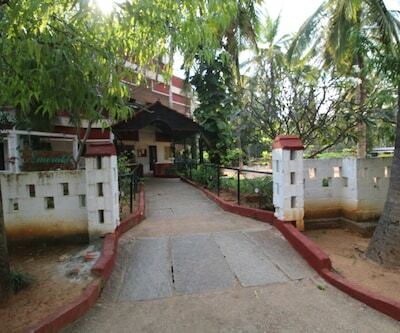 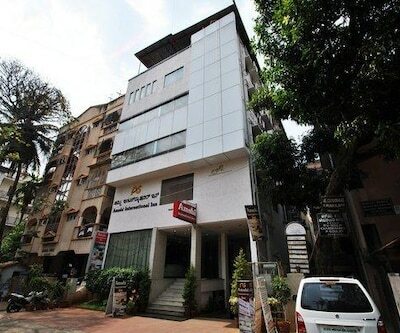 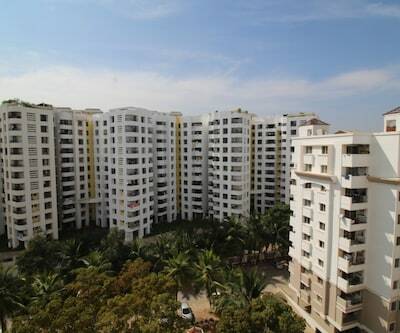 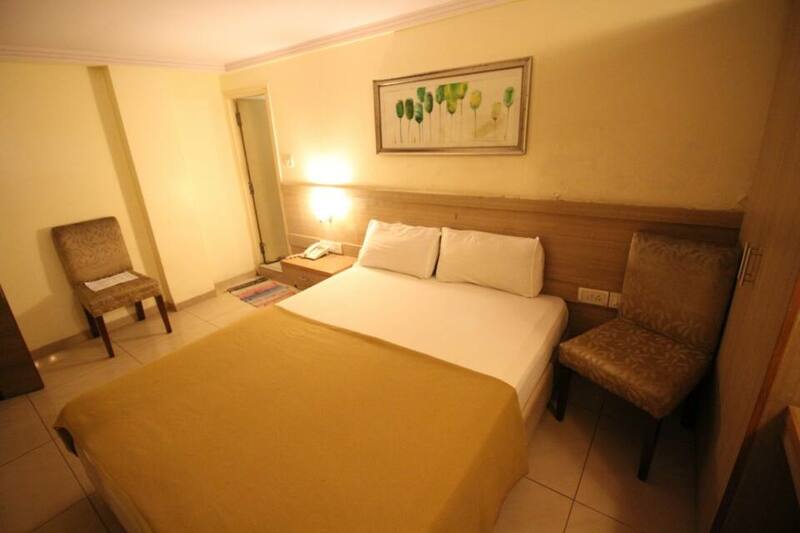 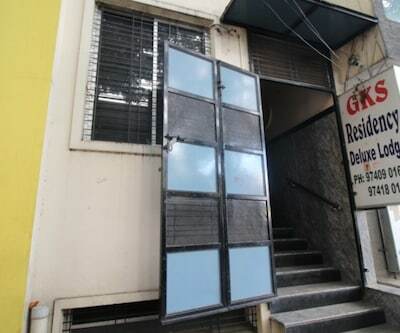 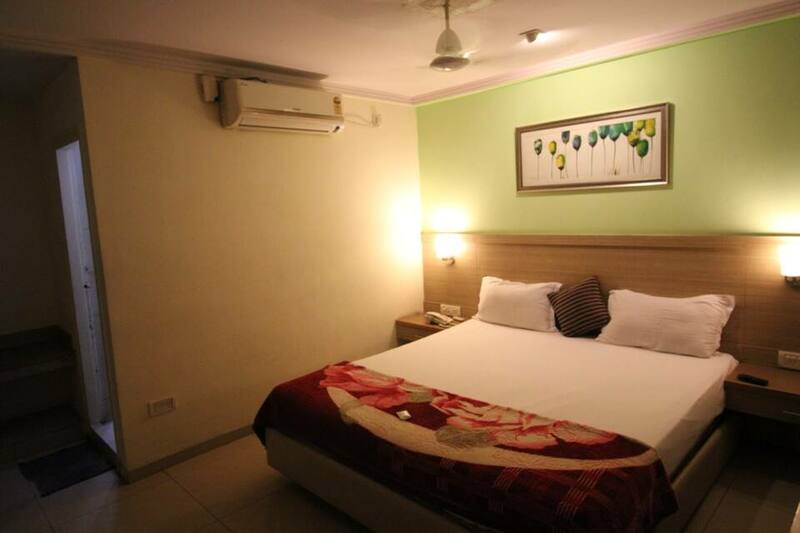 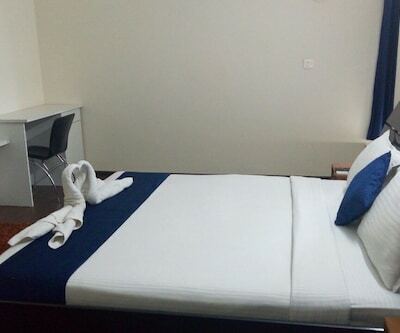 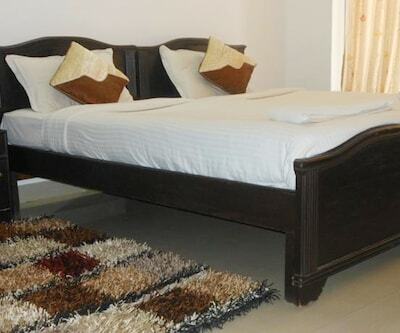 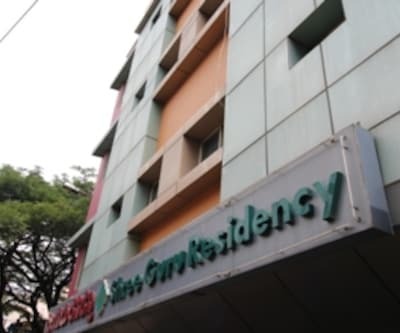 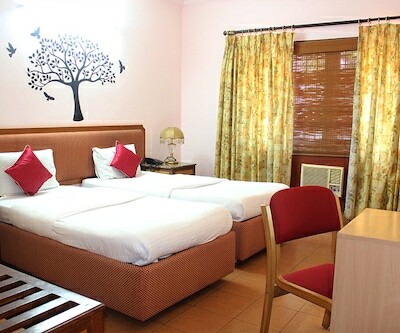 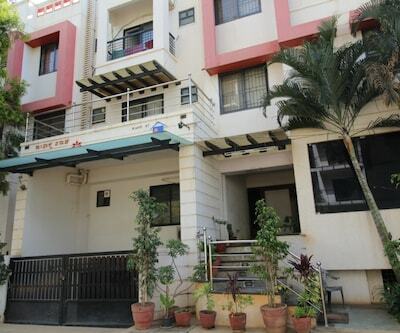 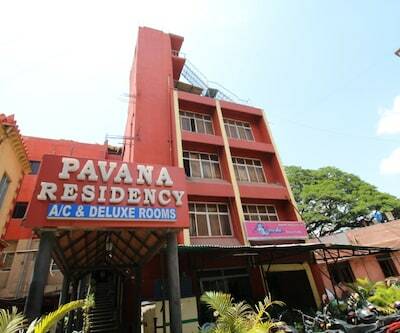 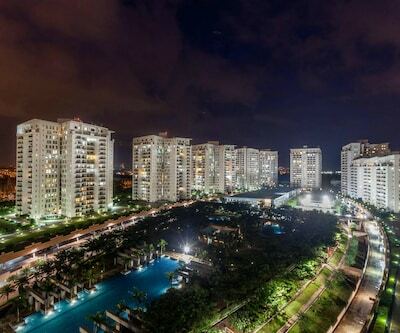 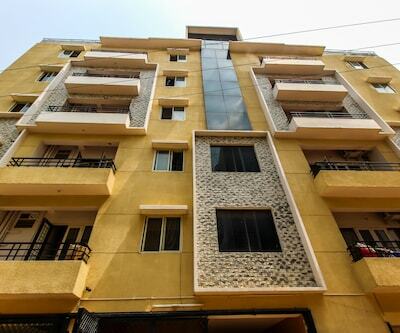 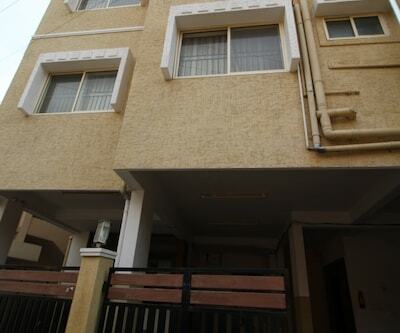 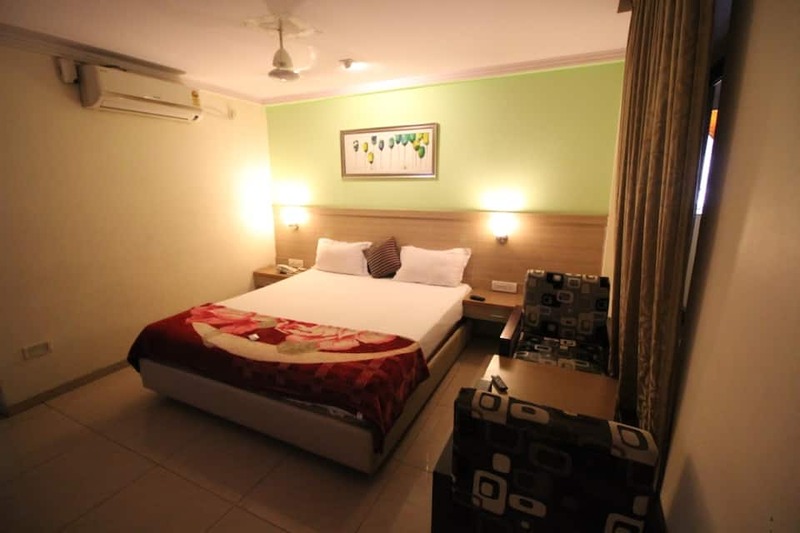 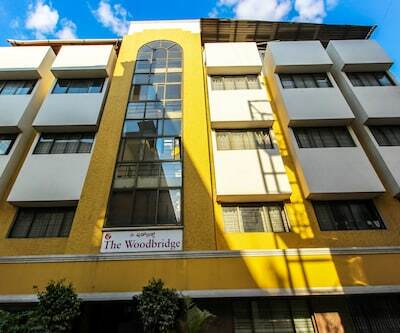 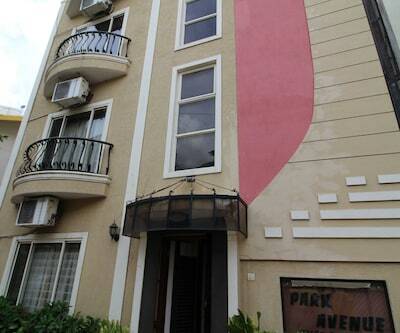 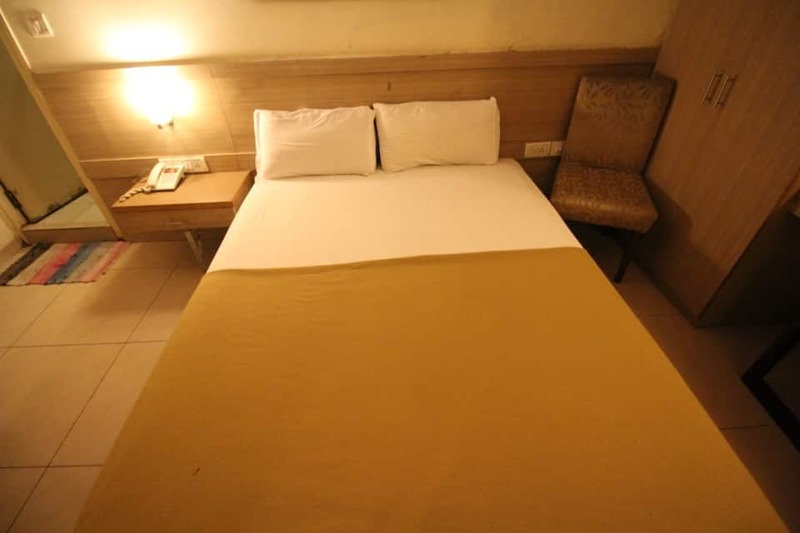 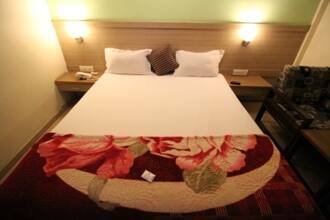 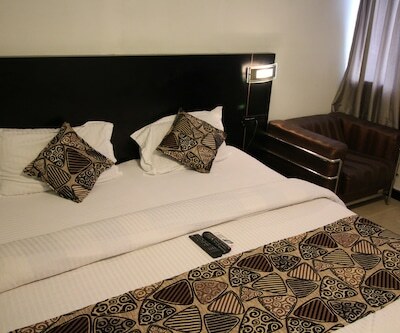 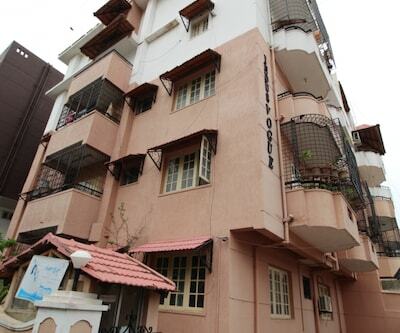 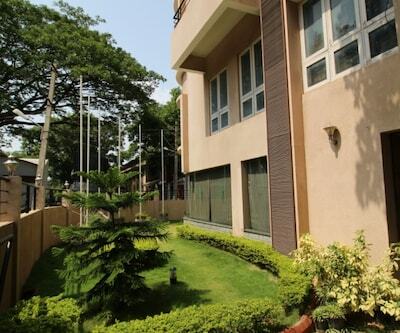 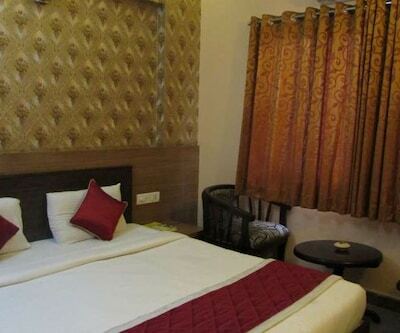 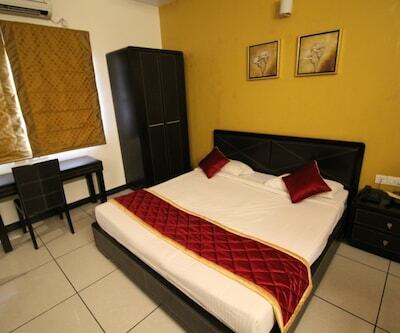 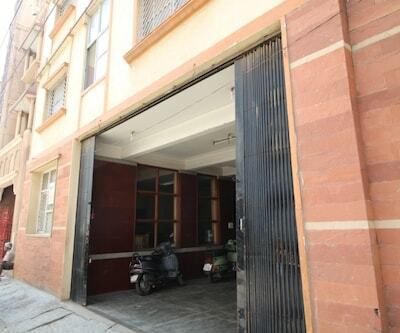 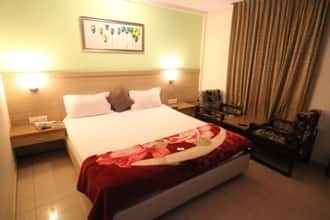 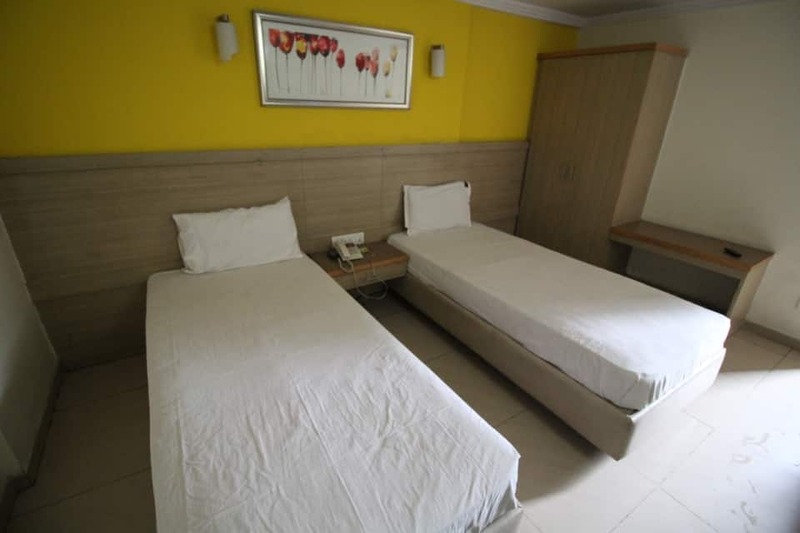 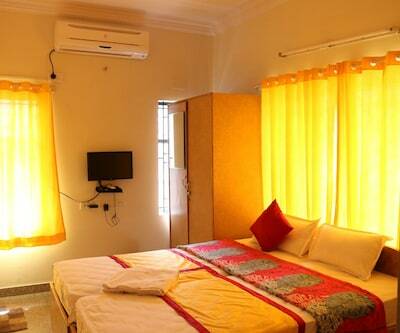 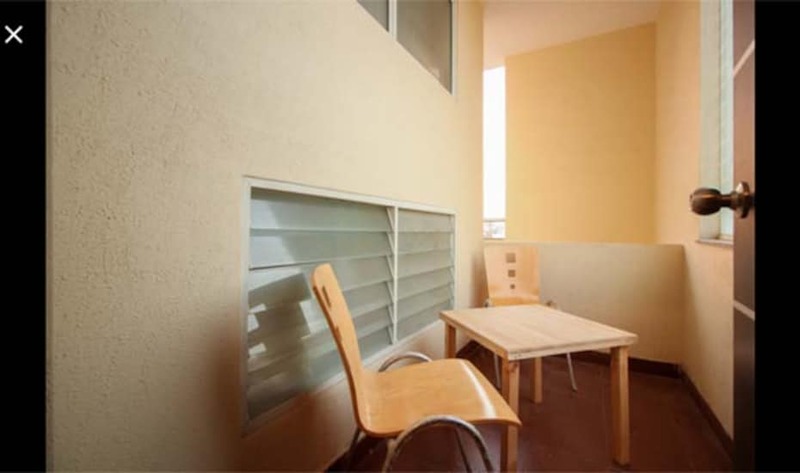 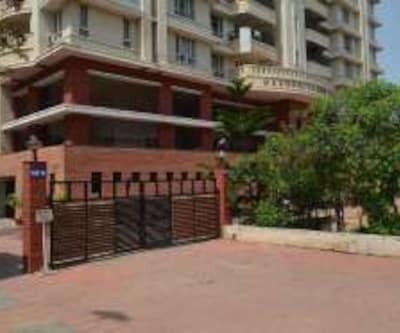 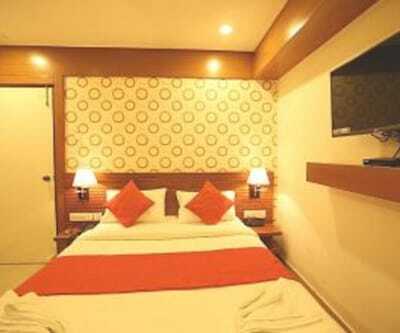 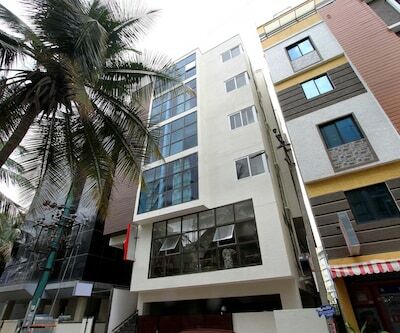 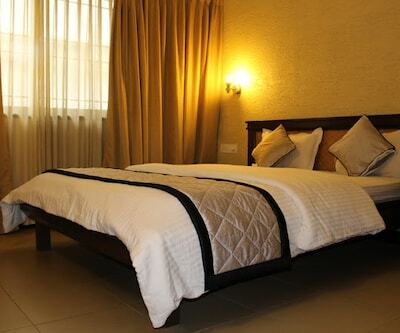 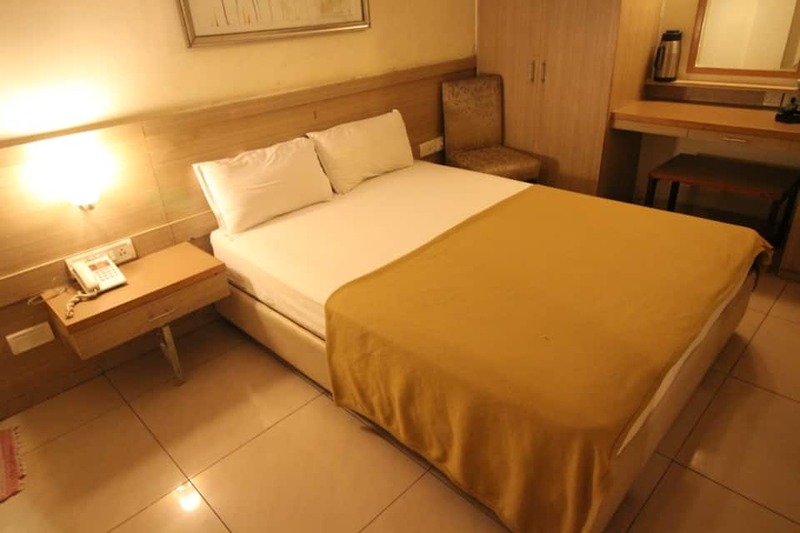 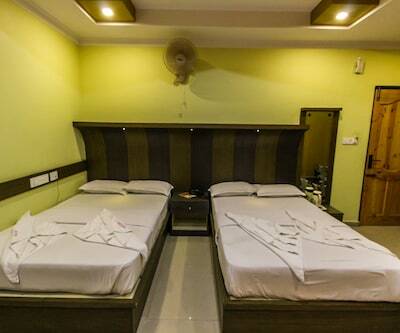 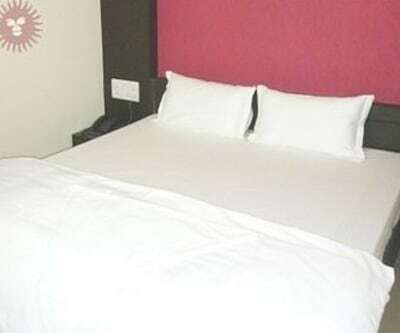 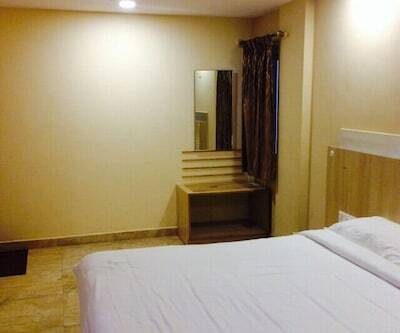 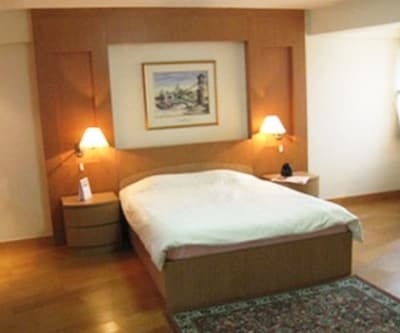 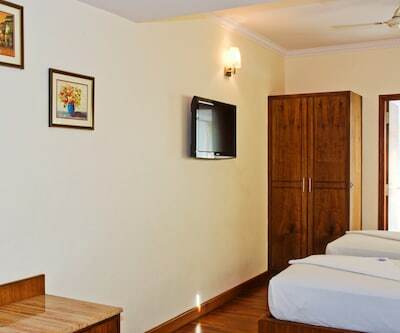 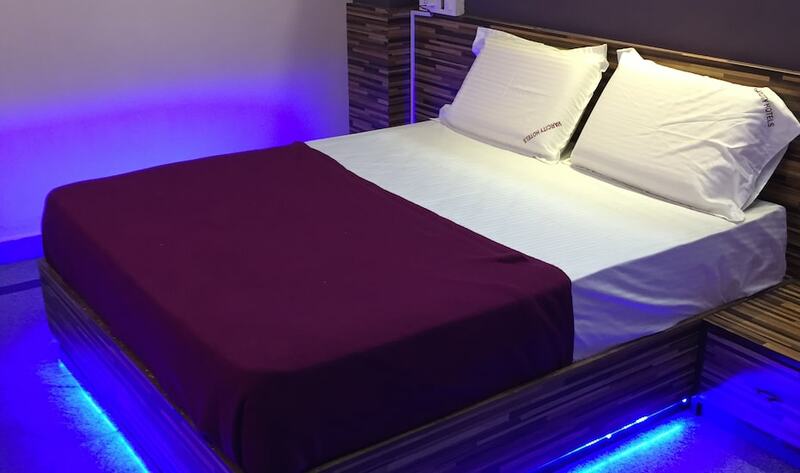 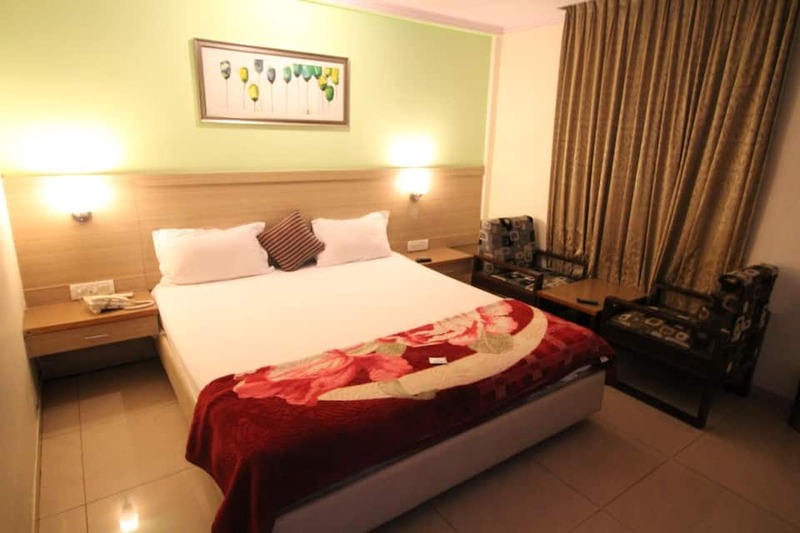 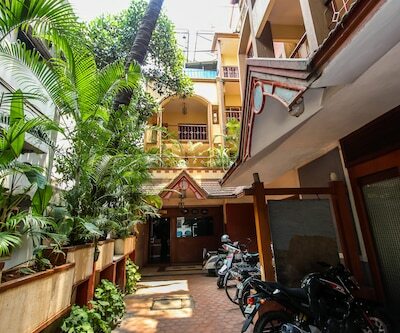 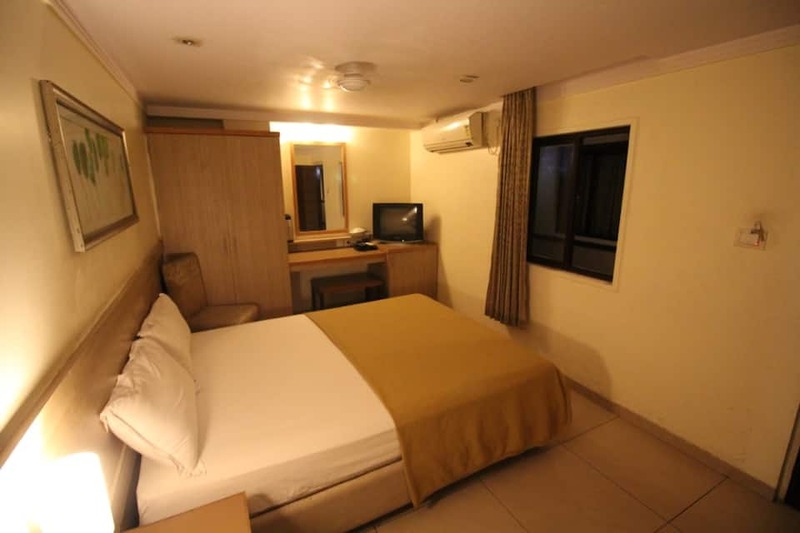 Each room has an air-conditioner along with modern amenities like television, makeup mirror and bottled drinking water. 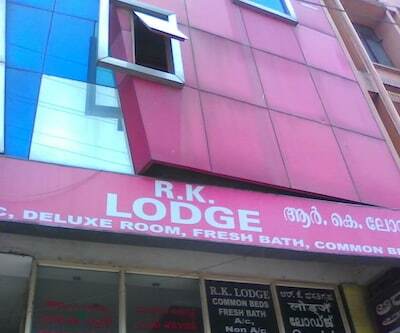 It has an attached bathroom with toiletries.